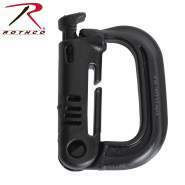 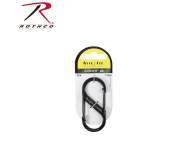 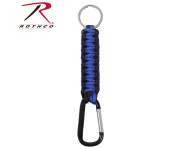 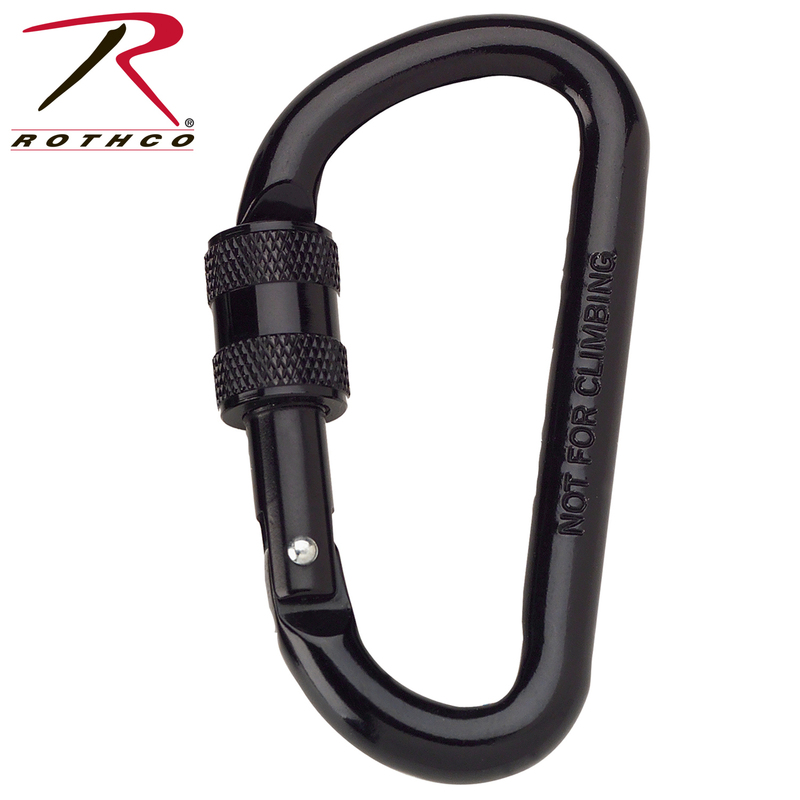 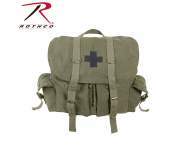 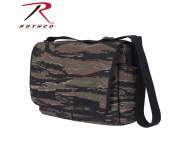 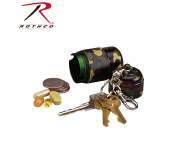 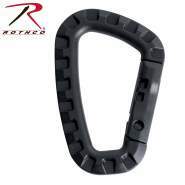 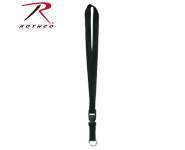 Rothco's 80MM Locking Carabiner locks are made of a high strength aluminum and a secure threaded barrel lock. Rothco's 80MM Locking Carabiner locks are made of a high strength aluminum and a secure threaded barrel lock. 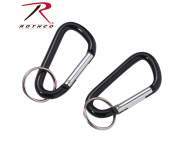 The carabiner is ideal for keys and also hang and securing accessories. 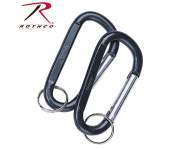 Please note this carabiner in not for climbing.